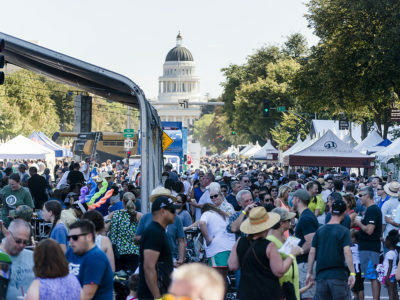 Sacramento’s Capitol Mall will be packed this Saturday, as tens of thousands of people will gather for the Farm to Fork Festival. 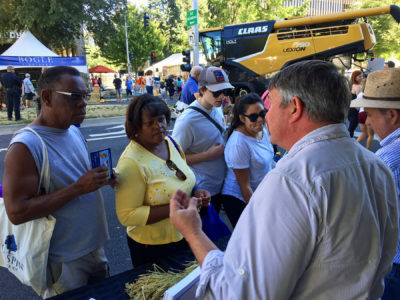 There will be a strong California Rice presence at the festival, including our booth at Fifth and Capitol, which we expect will lead to steady interaction with the public. The booth will feature a plethora of information on our industry, including brochures, recipe cards, rice panicles and a large monitor nearby playing drone footage of this year’s harvest as well as rice wildlife clips. A California Rice cooking demonstration is planned at the Whole Foods Stage at about 1 pm, featuring acclaimed Chef Kurt Spataro and KFBK Afternoon News Anchor Kitty O’Neal. 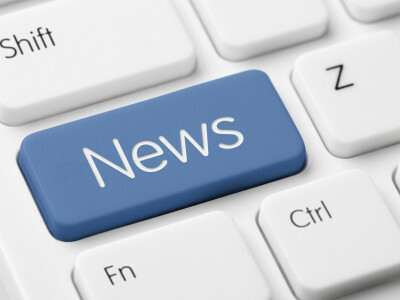 We are also working on the Farm Tank Summit tomorrow and Friday. Our goal with these events is to convey the important role rice plays in our region’s environment, economy and cuisine. 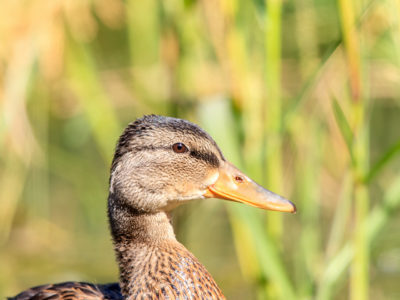 Additionally, we will provide information on the careful stewardship of water in the Sacramento Valley to benefit the environment, cities and farms. 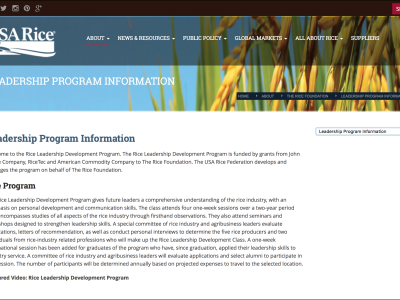 The deadline to apply for the Rice Leadership Development Program is October 1. Applicants must be between 25 and 45 years old and will need to submit a completed application form accompanied by references and letters of recommendation. 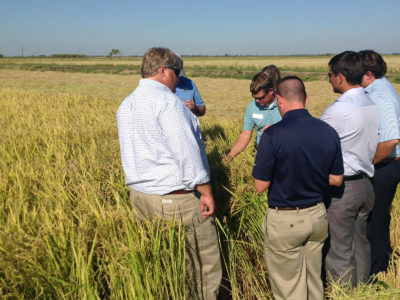 This two-year program provides a firsthand comprehensive look at all aspects of the rice industry. For more information on the Rice Leadership Development Program, please contact Chuck Wilson at 870-673-7541, cwilson@usarice.com, or Roberta Firoved at 916-387-2264, rfiroved@calrice.org. 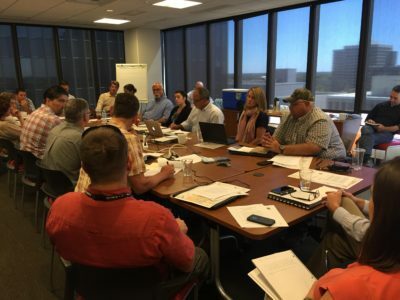 A full-day Rice Commission briefing, harvest and mill tours are part of this week’s California visit for the 2015-17 Class of the Rice Leadership Development Program. 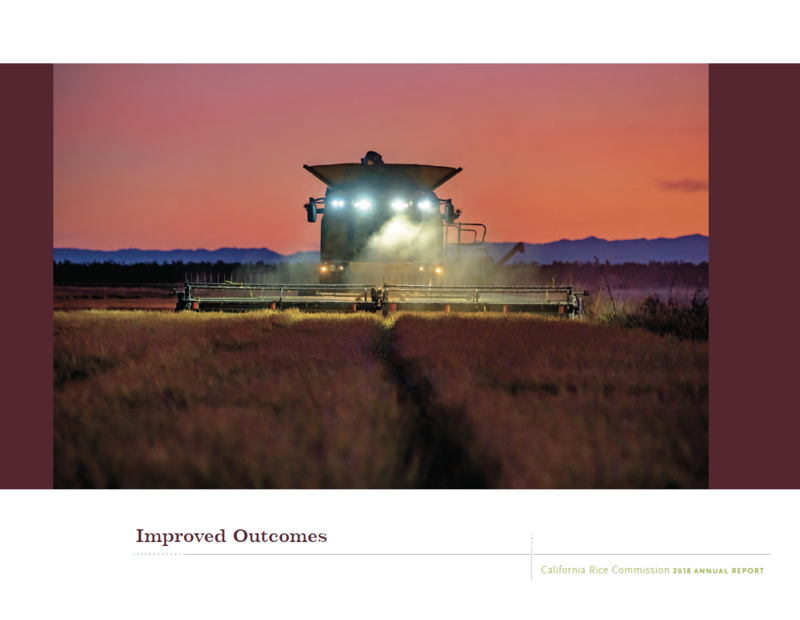 The bill, AB 1066, which eliminates the exemption from overtime for agricultural works has been approved by the Legislature and is on the Governor’s desk. Ironically, the exemption would remain in place for firefighters, actors and capitol staff.